Don’t they say that the surest path to discovering a place’s culture runs through the stomach? 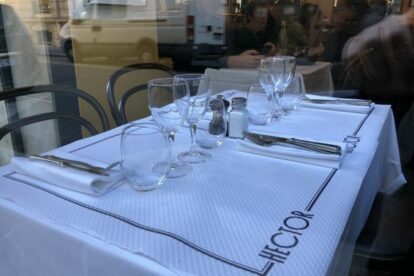 Our Paris locals feel the same and they’re eager to share their favorite spots for breakfast, lunch, dinner, casual spots, fine dining, traditional kitchen, ethnic cuisine and everything in between — all without breaking the bank. When it comes to the best food in town, you’re in safe, expert hands with these restaurants. 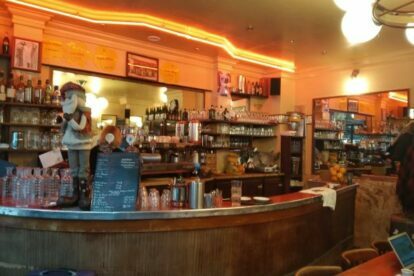 “À la Renaissance” in Paris is a brasserie I ended up with my dad when we were looking for brunch. 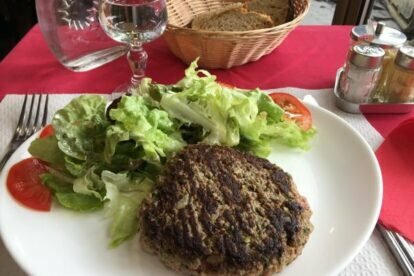 The food here is surprisingly good for brasserie fare! 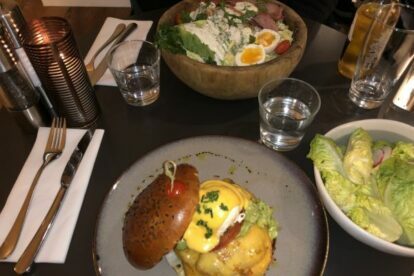 “Benedict” Paris has become one of my favourite spots for a quick & tasty meal in the middle of the day or for a fancy dinner with friends or in couples. 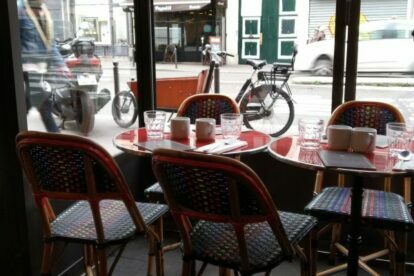 “Brasserie Hector” is a great place in Paris to have nice lunch on a weekday. Their prices are not that cheap, but for the quality you get it’s worth it!